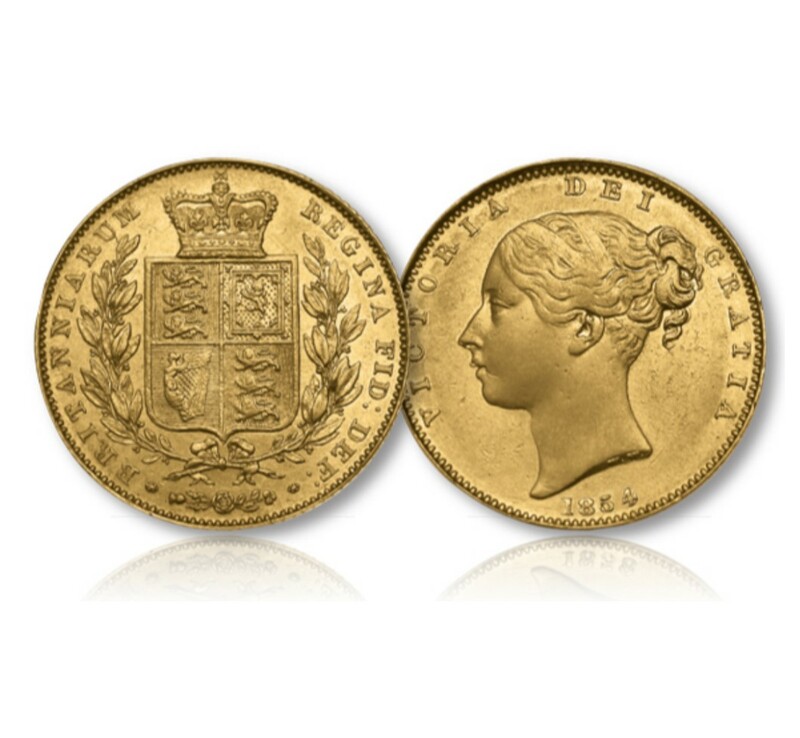 Queen Victoria Gold Sovereign of 1838-1874 – Is this the finest royal portrait on a British coin? 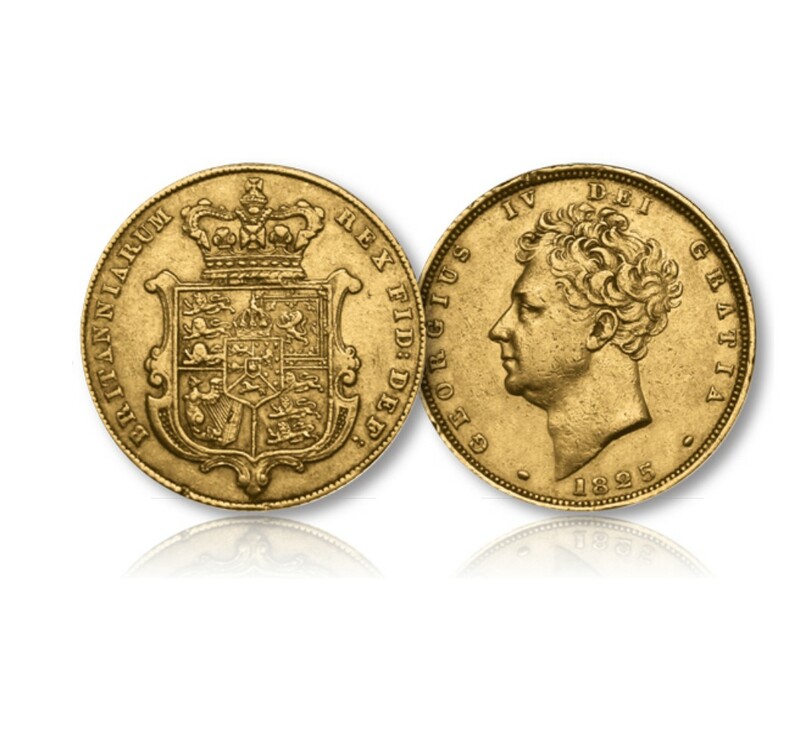 Victoria came to the throne in 1837 but the first gold sovereign of her reign was not struck until the following year – 1838. 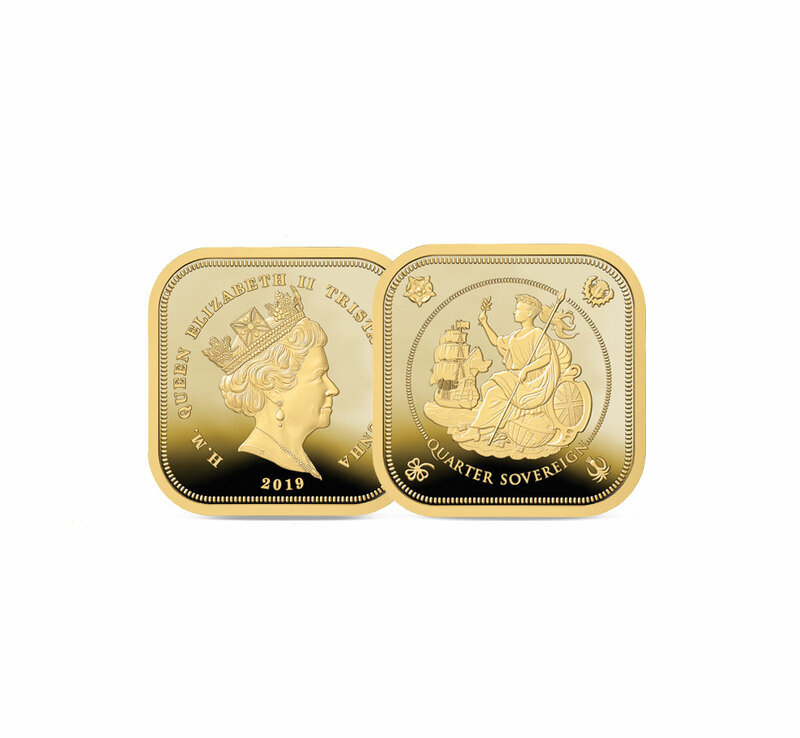 This coin depicts Queen Victoria as a young women with her hair raised and tied with a ribbon. 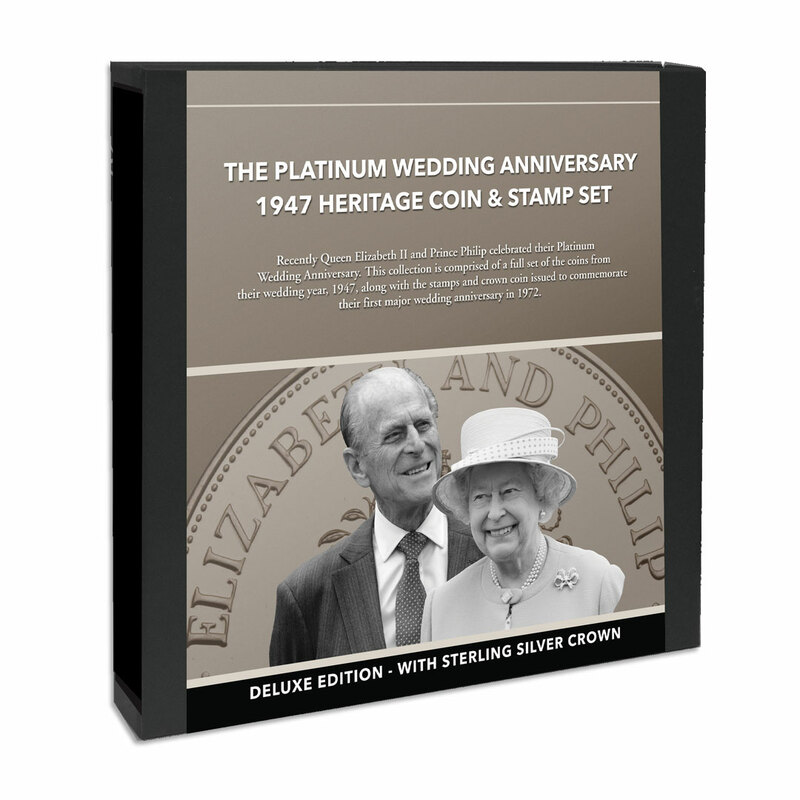 It was designed by William Wyon, chief engraver at the Royal Mint (1828-1851), one of the greatest designers and engravers in the history of British coinage. The portrait, executed with great skill and style, was so popular that it was in use until 1887. By this time, despite its beauty and style, it had little resemblance to Her Majesty Queen Victoria who was almost 70 years of age. This portrait also featured in the design of the famous Penny Black stamp – the world’s first postage stamp. The portrait on the stamp was based on a sketch provided by Henry Corbould who had created his image based on the 1834 cameo-like head by William Wyon, which was used on a medal to commemorate the Queen’s visit to the City of London in 1837. This portrait of Victoria remained on British stamps until her death in 1901, although by then she was 81 years old. The reverse design is the armorial shield of Great Britain. It features the arms of the four countries of England, Scotland, Wales and Northern Ireland within a shield, topped by a crown. A wreath encircles the shield and below the wreath is an intertwined rose, thistle and shamrock. This design had been created by engraver Jean Baptiste Merlen. King George IV was the first monarch to use the armorial shield as the reverse design of his gold sovereigns and this carried on into the reign of William IV. Queen Victoria, in turn, struck her earliest sovereigns with this design from 1838. 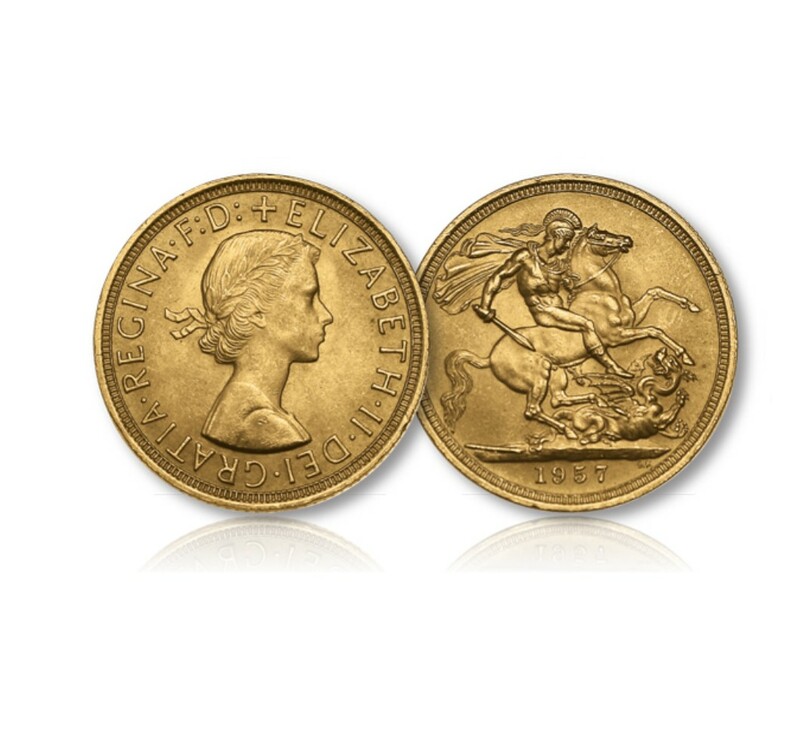 In 1871 the design depicting St George slaying the dragon was reintroduced, a design that is now synonymous with the British gold sovereign, and for a short time the two designs were struck side by side. 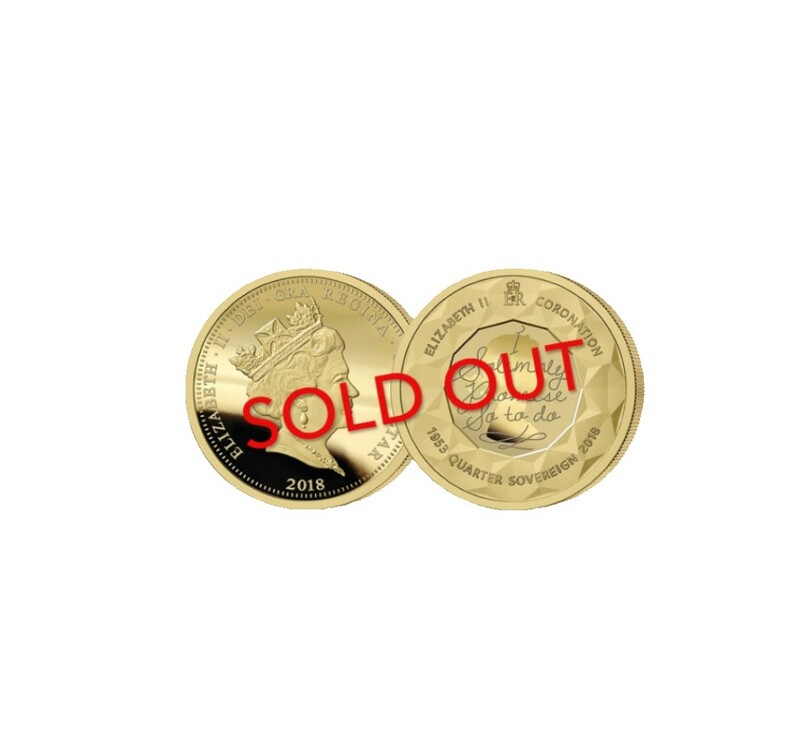 However, in 1874 the Royal Mint ceased using the Shield design (although it continued use in the colonies until 1887). 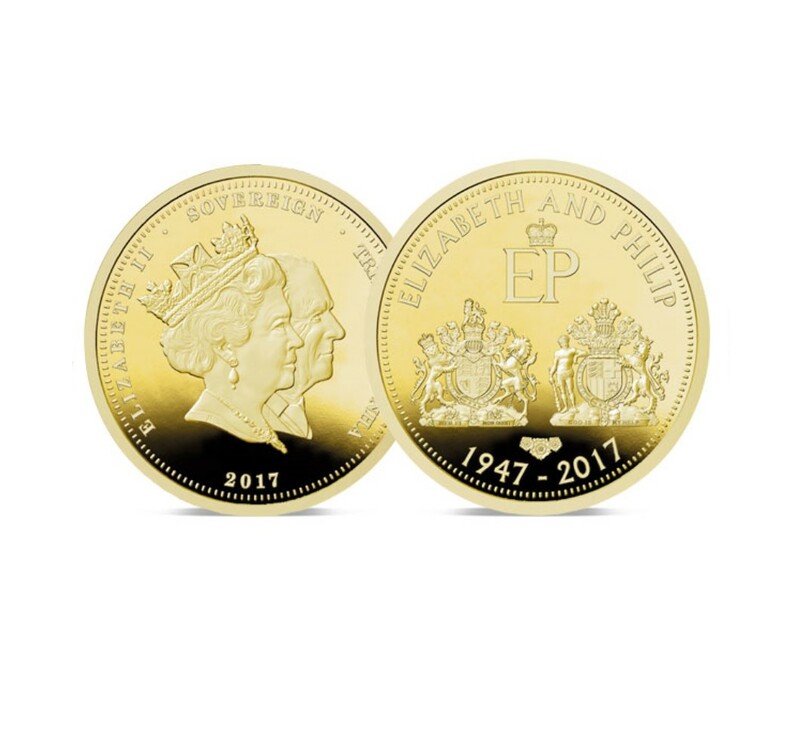 It has only been used on one further occasion on the gold sovereign and that was on a special one-year only issue in 2002 for the Golden Jubilee of Queen Elizabeth II. Young Portrait of Queen Victoria with her hair bound in a double fillet and gathered up.